This weekend in music, brought to you by Myla’s return to Memphis! 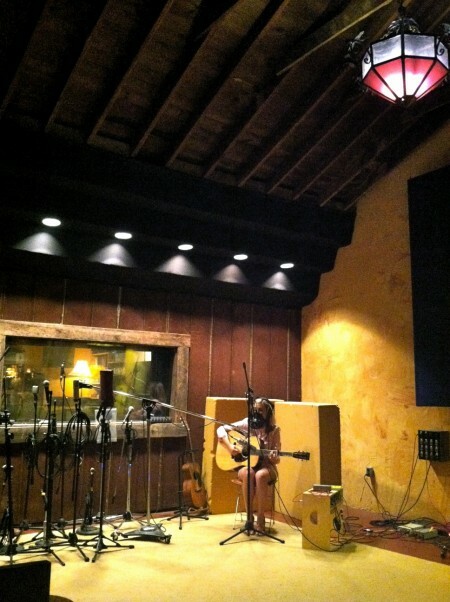 Myla has been keeping a great blog record of her recording sessions in Nashville at Alex the Great the past couple weeks. Keep up with her as she records with Memphis legend Ross Rice, introduces her record’s accompanying musicians, and returns to Memphis to mix her latest album. Check out Myla Smith’s blog here. 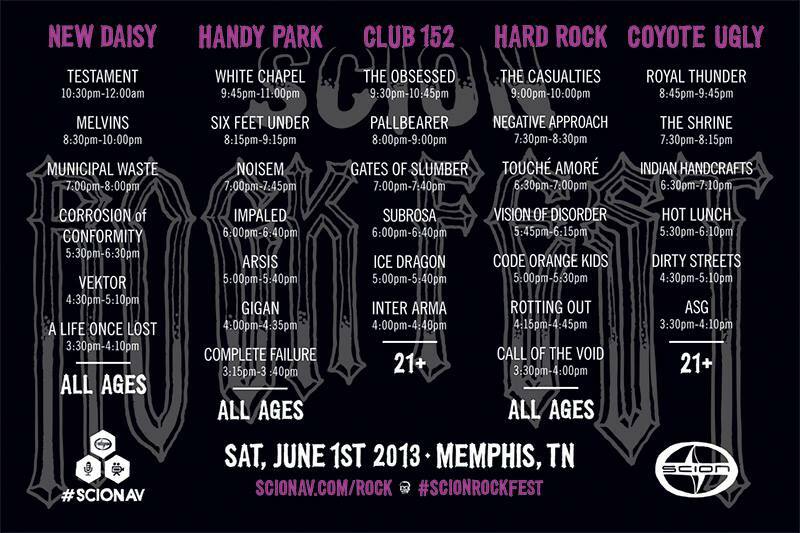 This Saturday, Beale Street will play host to Scion AV Rock Fest. Free to attend, the event begins at 3 p.m. and takes place at four different clubs on Beale. Finally, the Levitt Shell Summer Concert Series continues this weekend with Mingo Fishtrap tonight, the City Champs tomorrow night, and Red Baraat Sunday night. All performances begin at 7:30 and the full summer calendar can be found here! Don’t let the rain stop you and get out there and enjoy some music!